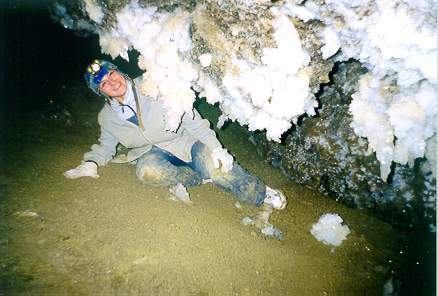 Optimistic cave. Speleotourism. Active and extreme tourism. Travel.. In some areas of the cave Optimistic is marked two or even a three-tier structure of a labyrinth. 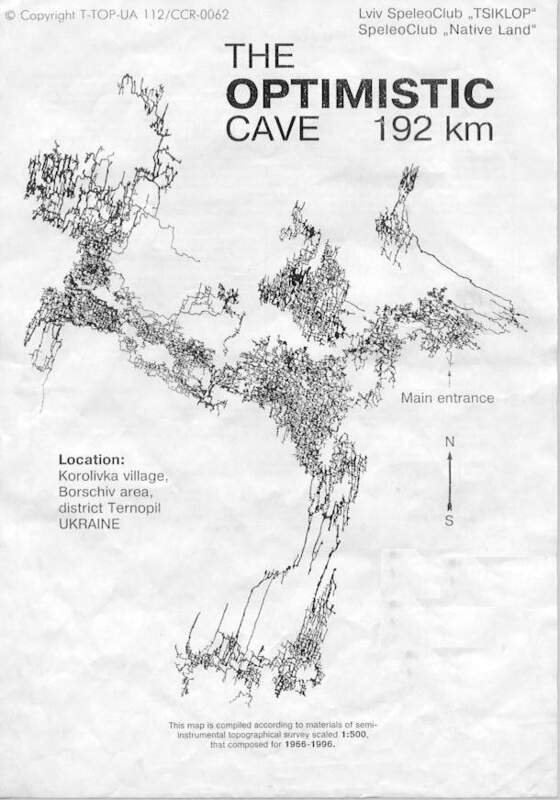 Not full schematic map of the labyrinth of the cave Optimistic by a condition for 1996 below is given. The areas remote from area "Entrance" on a map are not shown.